Get Deals On Gas, Auto Repair, Car Washes And More. Grab These Online Coupons. Monthly Pass is valid for one (1) vehicle. Must present coupon prior to wash. Prices may vary due to size and condition of vehicle. Not valid with any other offer. Coupon void if altered. Expires 05/06/2019. Offer includes all 16 oz. varieties of Iced Coffee. Not valid with any other offer. Coupon void if altered. Expires 05/06/2019. Reg. $9. Not valid with any other offers. Must present coupon prior to wash. Coupon void if altered. Expires 05/06/2019. When you feel you can walk another meter, attend another meeting, hunt down groceries in another market – refuel and recharge at the Chevron Car Wash in Seal Beach, CA. Get coffee, snacks, water, Chevron gas and everything is you need to move forward another day or to make that final push as your workday winds down. Grab these online coupons and swing by our convenience store today. 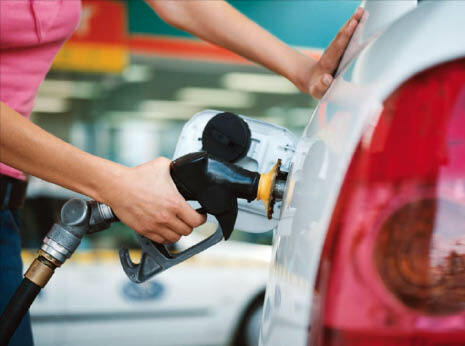 Chevron Gas, Convenience Store, Car Wash, Oil Change, Tire Service, Brake Service, And More. We're located at 2950 Westminster Ave in Seal Beach, CA. We're convenient to Sunset Beach, Belmont Shore, Roosmoor, Los Alamitos and many other communities. Stop by today.